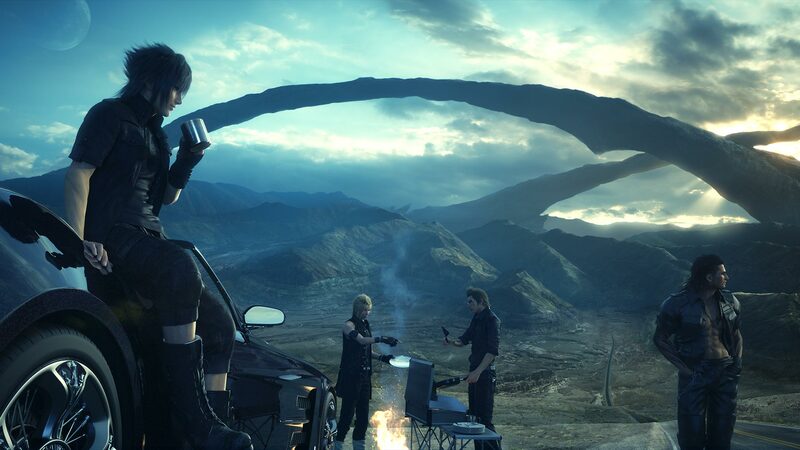 Square Enix will release one more DLC episode for Final Fantasy XV than previously expected. In an interview with Famitsu, game director Tajime Habata revealed the existence of a fourth episode, likely due in 2019. Here are some Final Fantasy XV mods we really want to see. Last year, Tabata said that Square Enix would be releasing three episodes in 2018, but since then that number has increased to four. That means the likelihood of all four coming out this year is reasonably small, so expect to see at least one of the episodes release in 2019. The first episode will focus on Final Fantasy XV’s main antagonist, Ardyn. An extension of his story was most-requested in the user survey published by Square Enix back in May 2017. After that, players may see an episode focusing on Luna, although Tabata does suggest that future DLC may move away from the episode structure, as he doesn’t believe that that the game’s story can be completed in a creative sense. Final Fantasy XV Windows Edition releases on March 6, and those who buy it before May 1 will be rewarded with the Half-Life Pack, in maybe one of the weirdest gaming crossovers I’ve ever seen. If you’d like to try before you buy, a demo kicks off today.